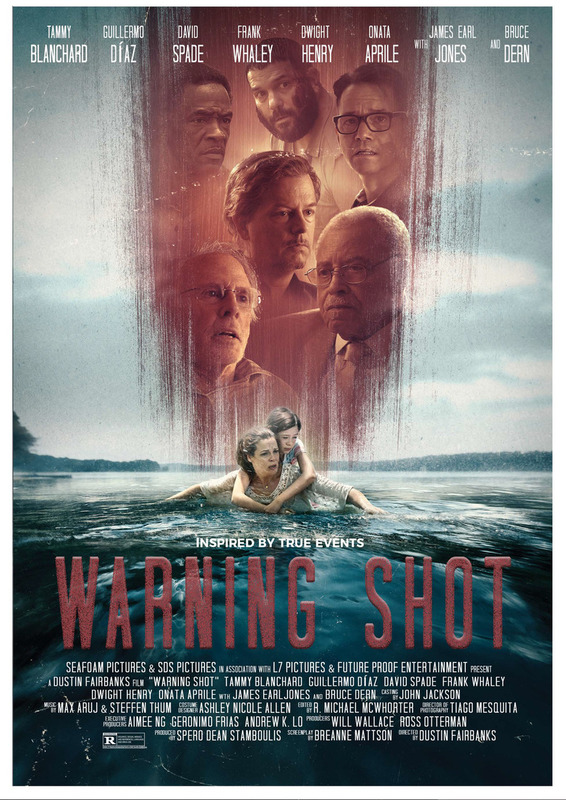 Warning Shot DVD and Blu-ray release date was set for October 16, 2018 and available on Digital HD from Amazon Video and iTunes on September 14, 2018. A mom who is raising her daughter on her own is finding it challenging to keep up financially. When grandpa leaves them a farmhouse, they have hope that things will turn around for them. Unfortunately, a business adversary that they know well sends dangerous men with weapons to forcibly take the water rights to their farm's brook. When this happens, things spin quickly out of control and take a dangerous turn.